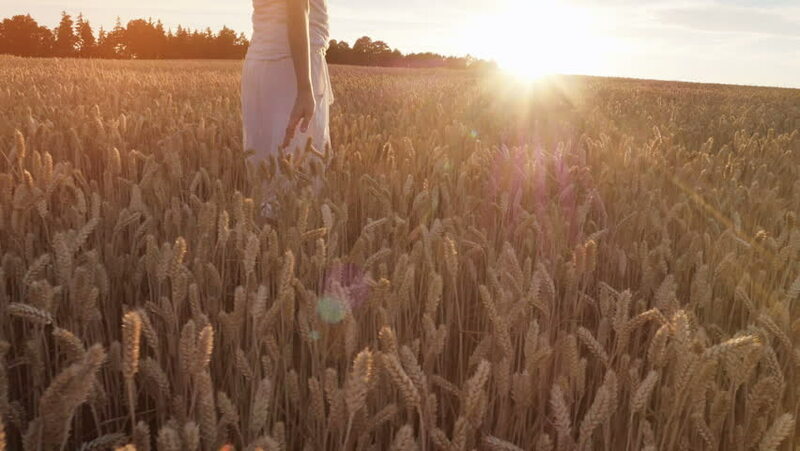 4k00:09Close up shot of woman hands walking in the field and touching gold spikelets. Slow motion. hd00:28a young woman's hand running through wheat field. Girl's hand touching wheat ears close up.The time of sunset .The harvest concept. The harvesting. Slow-motion video at 240 frames per second.